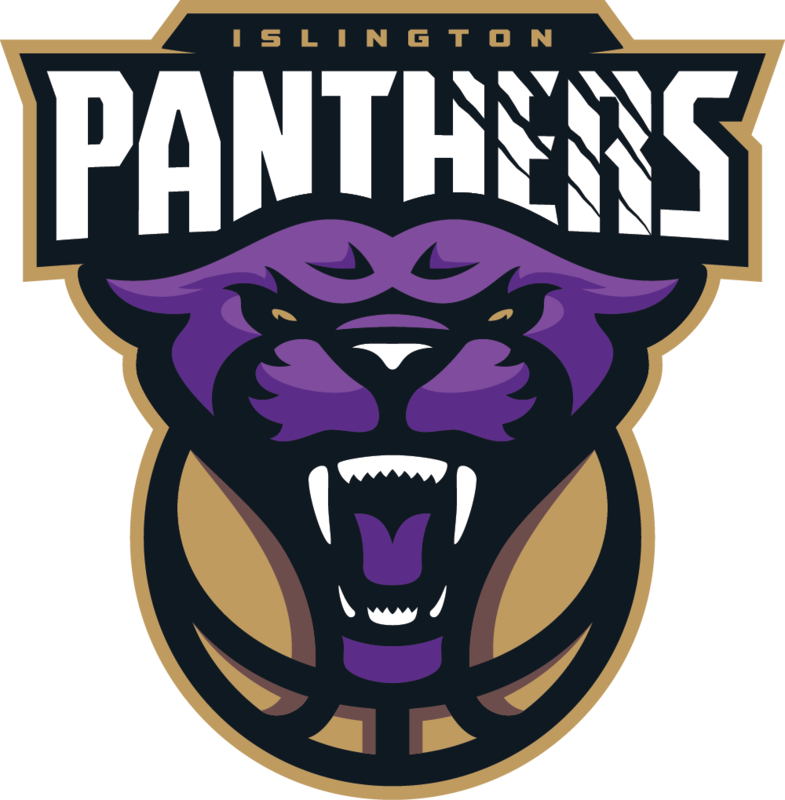 In July 2017, the home of Islington Panthers Basketball Club – St Aloysius’ Sports Hall will yet again be filled with ballers. We anticipate the hall be filled with over 50 ballers for this amazing competition. 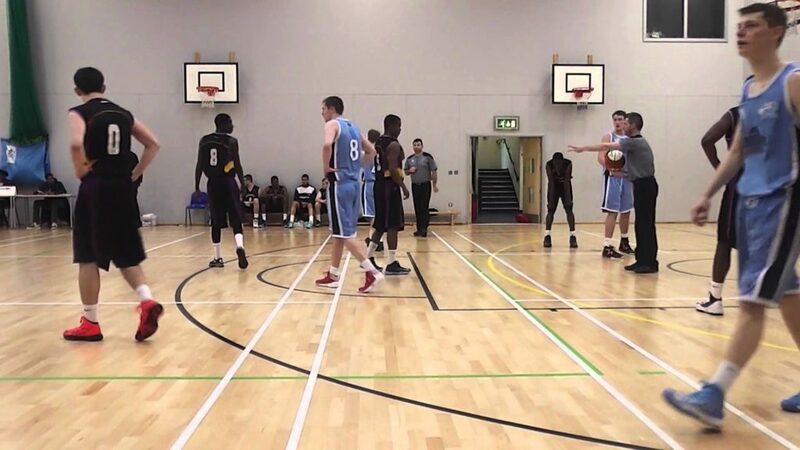 The 6 teams will play each other in a round robin style over the weekend basketball-athon. The two days will be filled with immense competition, enthusiam, energy and passion to play ball. 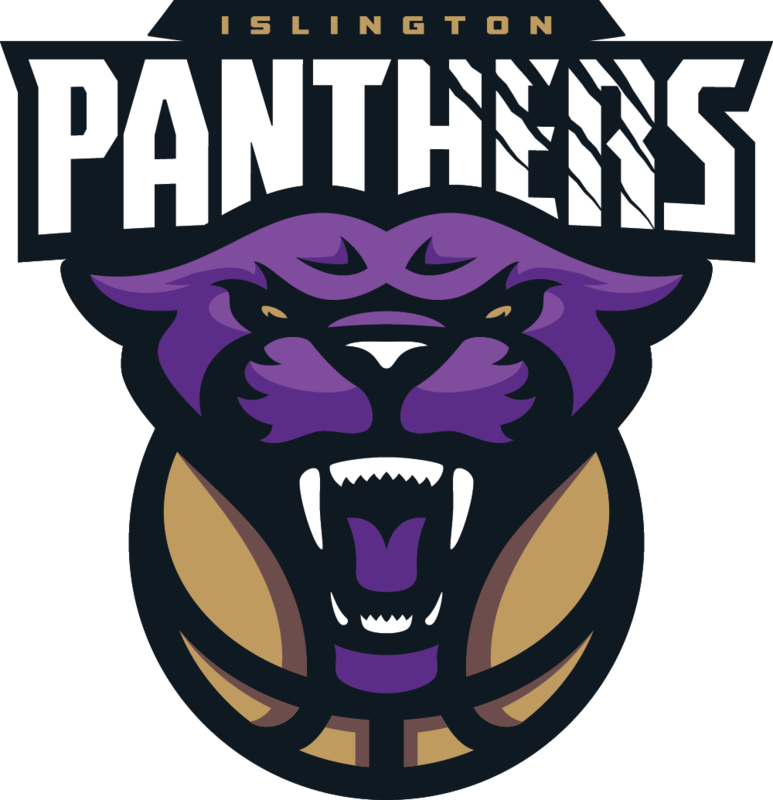 Sections of the tournament will see photos, videos and music to enhance the atmosphere and create the environment ballers are familar with whilst playing ball. The club, supporters and ballers themselves are looking foward to the weekend and welcome spectators over the two days. The event is partially sponsored by the Arsenal Foundation and Sports Islington. Any further donations or contributions to support this event are very much welcomed. This entry was posted in News, Panthers News. Bookmark the permalink.